Customized Fun Color Pedometers - Lime Green will clip some fun and health awareness into your campaign! 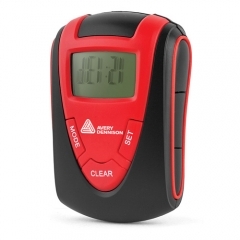 Promotional clip- on- pedometers will allow your recipients to measure their efforts towards fitness. It means they can calculate steps taken, distance covered in kilometers and miles as well as calorie burned. Your silkscreened brand logo will attract attention over the black matte finish case with bold lime green accents. Design features include a stopwatch, time display and a built in belt clip. You can order these promotional pedometers in time for your next promotional event, marathon or fundraiser. Call us today! 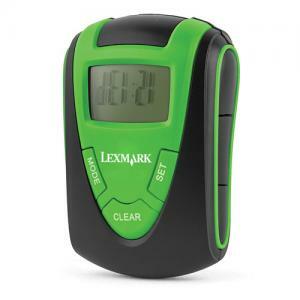 Request a quote to know what you may save on bulk orders of these promotional Fun Color Pedometers - Lime Green. 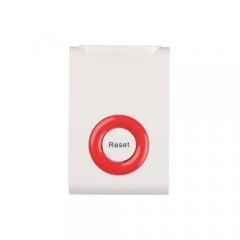 Product Size: 2-1/2"H x 2"W x 3/4"